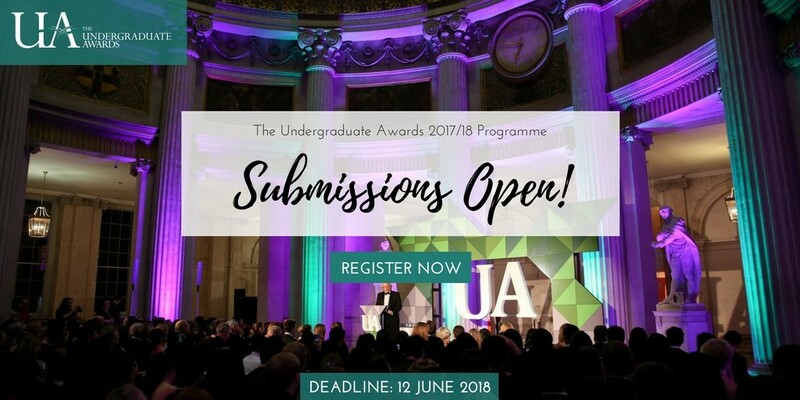 The Undergraduate Awards 2018 – Now Open for Submissions! Boğaziçi University is an affiliate of The Undergraduate Awards (UA), the world’s largest academic awards program. UA invites you to submit your best coursework and be recognized as the top student in your field. Cited as the ultimate champion for high-potential undergraduates, The Undergraduate Awards is the world’s only pan-discipline academic awards program, identifying leading creative thinkers through their undergraduate coursework. UA has 25 different categories and is open to all students in their penultimate year, final year or 2017 graduates. Submission is free and is as simple as filling in a form online. 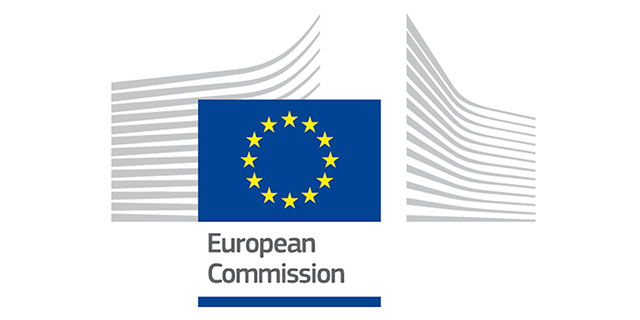 You can submit up to 3 pieces of coursework across the 25 categories (there are a small number of courses where there may be issues surrounding ownership of coursework - intellectual property rights. Please check with your supervisor if you think this might apply to you). UA is open to all penultimate and final year students, as well as 2017 graduates, of all disciplines. WHAT do I apply with? Individual undergraduate course work which received a II.1 or higher (A-grade). 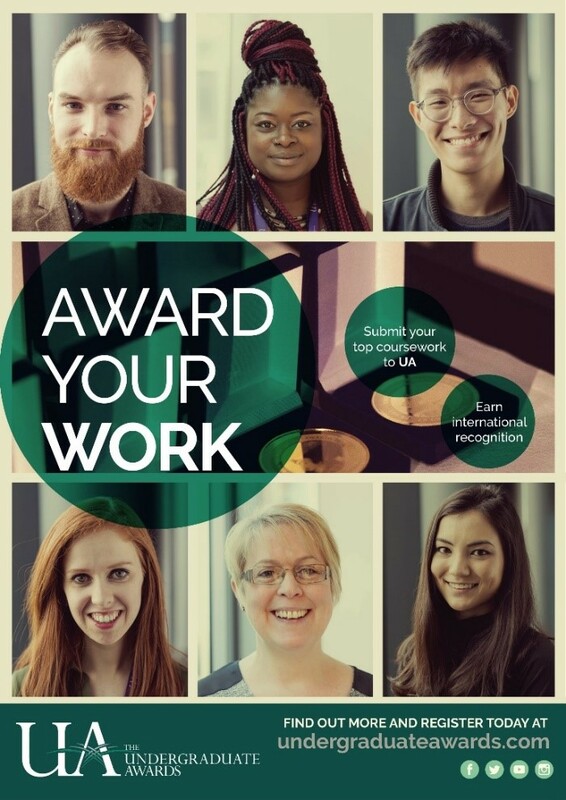 If you would like to submit your work to The Undergraduate Awards you can do so here. Check if your word count meets the requirements. As a winner, you are recognized as one of the most impressive students in your field; you become part of a network of outstanding Undergraduate Award Winners from around the world; your winning paper is published in our academic journal, and you receive a ticket to the exclusive UA Global Summit in Dublin. Shortlisted students who are in the top 10% of all submissions are also recognized for their excellence, receiving a Highly Commended certificate which can be a significant catalyst when pursuing further studies or your chosen career.